Wondering what to do with your old cell phones? Be a part of the pollution solution and dispose of them in an environmentally and socially conscious way. 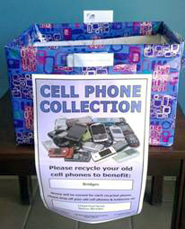 Bridges accepts used cell phones and accessories, working or not, to be put to good use through our cell phone donation program. 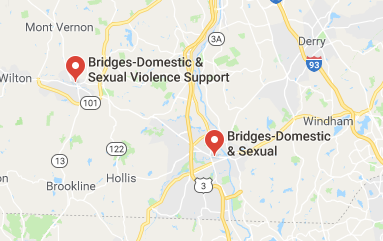 Working phones can be issued to those we serve as emergency 911 phones, and non-working phones and accessories can be sent to a refurbishing/recycling company and turned into cash as a fundraiser for Bridges. It’s a win-win! 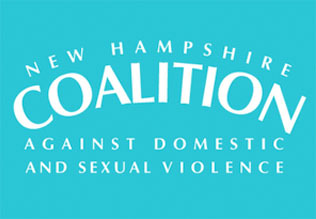 Visit one of our offices today to donate your unwanted cell phones or become a partner in this effort by hosting a cell phone donation drive at your place of work, worship, or civic involvement. 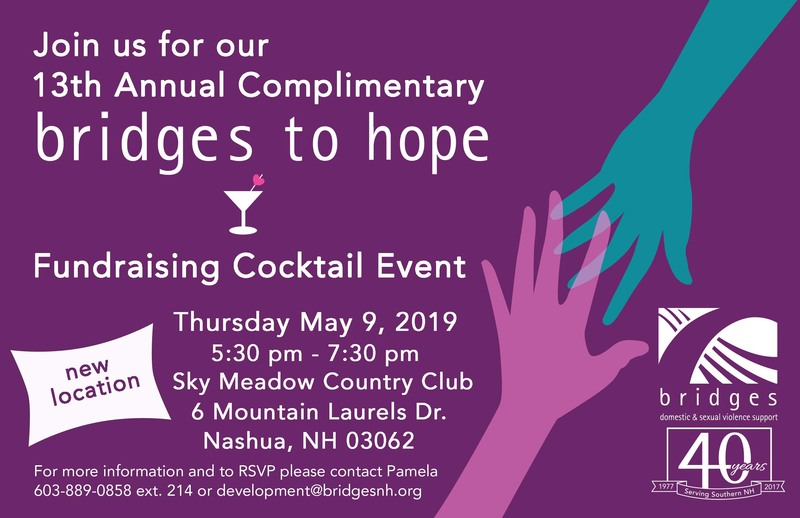 For more information please email janiceshouse@bridgesnh.org.